When you first see that stat you may be surprised… but we’re not. What most people don’t realize is that banks aren’t in the business to own homes! They are in the business to loan people money. But when they have to foreclose on a house… the bank is forced to own the home until they’re able to sell it to get all or most of their money back. But, what they had found is that when a Las Vegas foreclosed house goes vacant… there is a much greater chance that the house will fall into disrepair. Las Vegas has a squatter issue and its become a safety and property value issue. Lenders repossessed about 4,000 homes in the Las Vegas area last year. 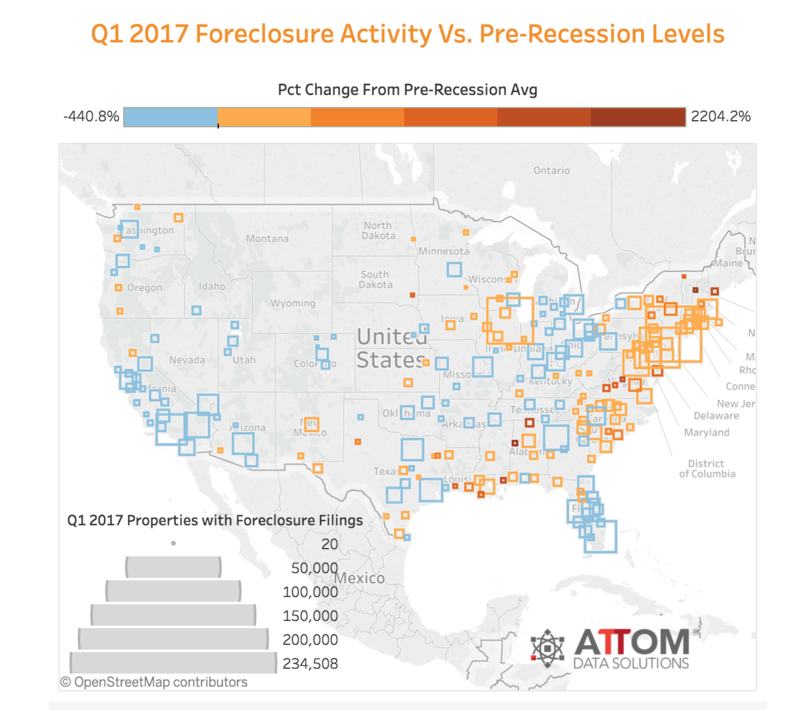 That’s down from 11,900 repos in 2012 and more than 30,000 annually between 2008 and 2011, with a peak of just over 35,000 in 2009, according to national housing tracker RealtyTrac. Often times the bank would rather have you in the property even after you stop paying your payments and the foreclosure is started because it wards of vandals and keeps the house in good working order. Staying in the property can help the bank maintain the value of their investment, so it’s actually in their best interests to keep it occupied. Partly because of the ways that the foreclosure laws are structured in NV, banks may ask you to leave while wanting you to stay.